Investing in the right cryptocurrency at the right time can make you a fortune. 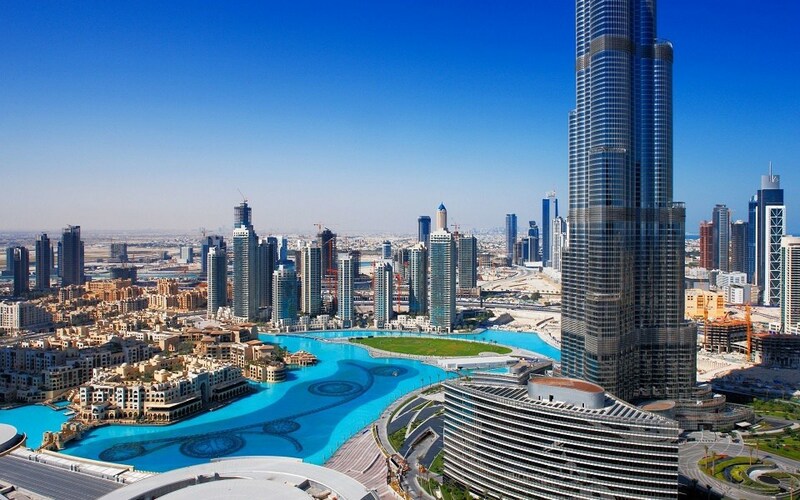 Cryptocurrency trading in Dubai has gone through several phases to reach its current stage. Nowadays, investors in Dubai are interested to get more knowledge about the different types of cryptocurrencies. Let’s discuss the best cryptocurrencies in which you can invest in right now. All the hype regarding cryptocurrencies started with Bitcoins. It is currently valued at more than $8200. You might have seen Bitcoin’s price going through severe ups and downs. At one time it even touched $19000. On the other hand, few years back it was literally worth nothing. People who purchased at that time and sold the Bitcoins at its peak value made millions. Apart from Bitcoin, Ripple is also worth investing in. Although the coin’s price is just $0.68, you should know that there are more than 39 Billion Ripple coins circulating all over the world. It is predicted that Ripple’s price might reach $10 by the end of this year. That is astonishing, isn’t it? The coin’s low value means that you can buy many coins at a time and still you would have some cash left. It is better to buy this cryptocurrency now and wait for the year to end. You can then sell it at a higher price. Investors commonly buy Ethereum along with Bitcoins. Its present market value is around $690. Few months back, Ethereum dropped to a very low price (around $400). However, it is predicted that its price will actually triple in this year. Many people are not aware of this cryptocurrency. However, the professionals in cryptocurrency trading know the importance of NEO. It is currently priced at $61. In April 2018, NEO’s price touched $94. So you can see that it has a potential to make you earn some extra cash. For instance, if you bought 100 NEO coins in April at $69 and sold all of these at $94, you could have easily earned $2500. Isn’t this a worthy investment? If you know where to invest, you should also know which cryptocurrencies can make you lose your money. You should not consider investing in Salus, Quark, Potcoin, Novacoin, Megacoin, Matchpool, Expanse, Electroneum, Comet, and Auroracoin. Investors who bought these coins had to suffer huge losses. 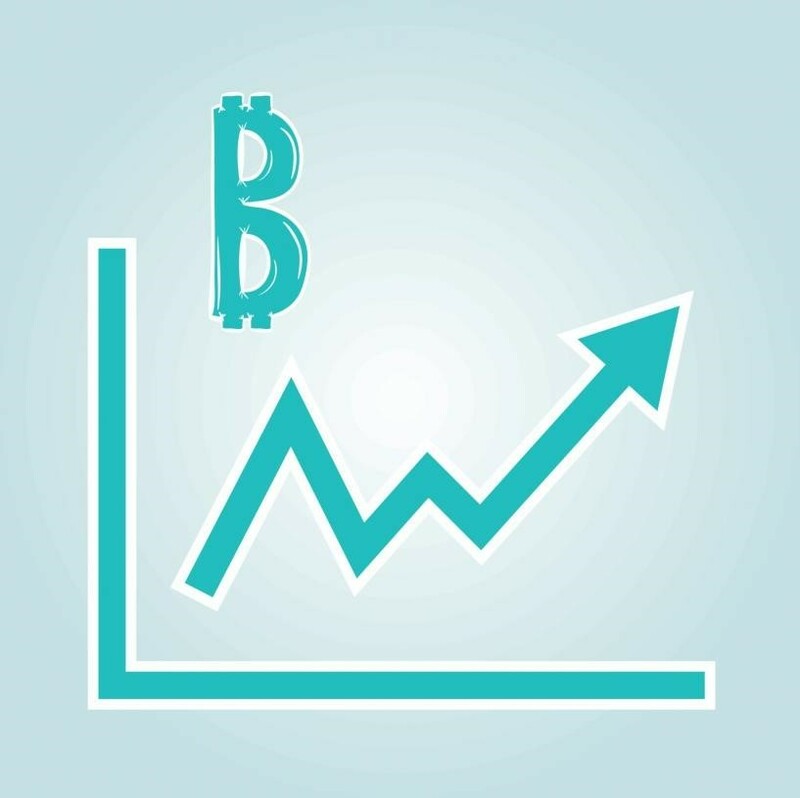 Before making any decision to buy Bitcoins or any other cryptocurrency, you should check the recent price trends. If you can predict a rising trend, then your investment will pay you back. However, if you think that the coin’s price might drop, then don’t invest in it. Alternatively, you can buy any other cryptocurrency from an exchange.